This family photo shoot was taken in Autumn. During family photography sessions, we shoot every combination possible. 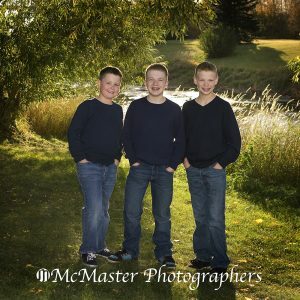 Visit www.mcmasterphotographers.com for more examples of outdoor family shoots.